Working with businesses of all sizes to make SharePoint work for you! SINCE 2005, CODE A SITE HAS BEEN MAKING SHAREPOINT WORK FOR BUSINESSES OF ALL SIZES WITH OUR EXPERT SHAREPOINT DEVELOPMENT SOLUTIONS. Our SharePoint Experts provide companies with solutions that will work seamlessly with their day-to-day operations. We are ready to be your SharePoint Partner to cover all your needs whether it’s SharePoint Administration, a SharePoint Migration, or maintaining or developing a your SharePoint Application. Our pre-planning and expertise result in a smooth software integration that minimizes complications. Set and enforce permissions at the user or role level. Know who viewed or updated a document. Your dedicated CAS Team includes a Project Manager, System Administrator & Software Engineer. Get the support you need from a team based out of Research Triangle Park, North Carolina. The folks at CAS are extremely knowledgable and responsive. They absolutely understand business requirements and actively suggest, design and provide valuable solutions. CAS is a great team member that ensures we are never flying blind. Over the years, we have continuously received exceptional service and support from Code A Site. Their staff is responsive, knowledgeable, and attentive to our business needs, enabling growth and flexibility in the partnership. It is always a pleasure, and we look forward to working with Code A Site in the future. The team at Code A Site were professional, organized and stayed on top of my project…. I very much appreciated their ability to interpret my ideas into an actual program while also foreseeing potential issues and offering solutions and alternatives that would work best. AS A CERTIFIED MICROSOFT PARTNER, WE SPECIALIZE IN SHAREPOINT IMPLEMENTATIONS AND CUSTOMIZATIONS. 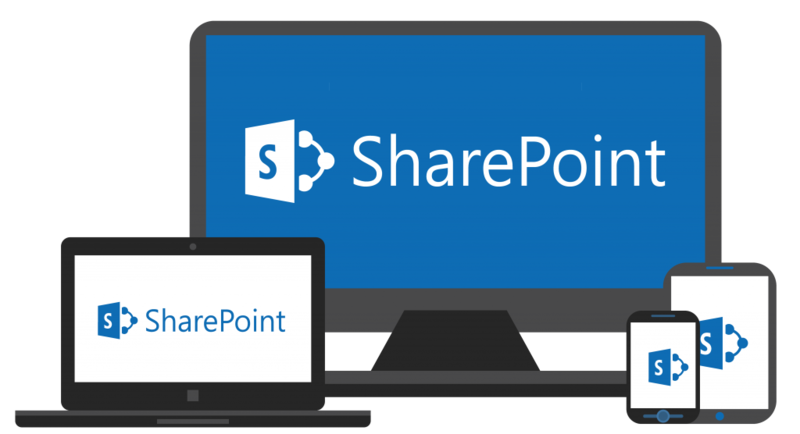 Some of our SharePoint solutions include custom reporting, a secure virtual data room application, and a set-up wizard for document centers. Our solutions are built in Office 365 and SharePoint following all the Microsoft best-practices leaving you one less thing to have to worry about. Does your team need more out of SharePoint? 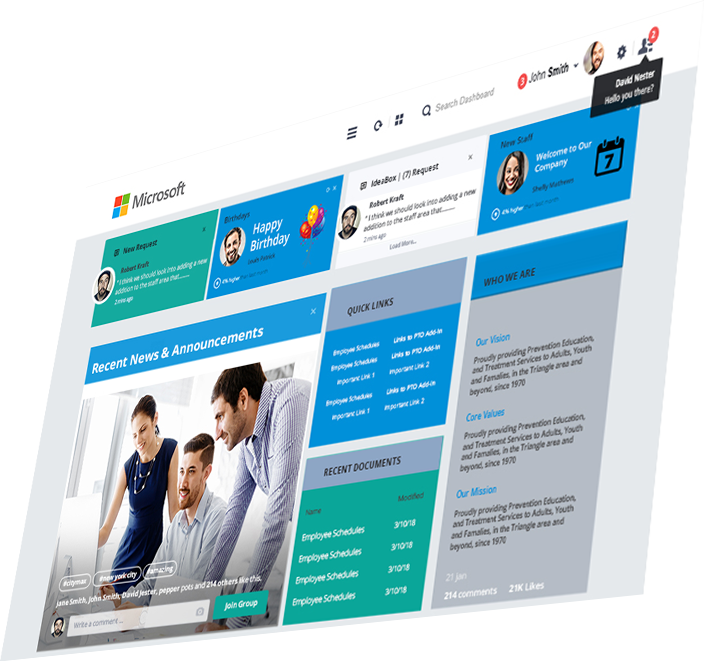 CONTACT US TODAY FOR YOUR FREE INTRANET TEMPLATE! Microsoft and SharePoint are registered trademarks of Microsoft in the United States. Other names may be trademarks of their respective owners.